One of the reasons that honeycomb, or cellular, shades have become so popular is that they are both functional and visually appealing. Their unique design and insulation capabilities make them a wise investment, and provide you with more advantages than many other basic window shades or window treatments. 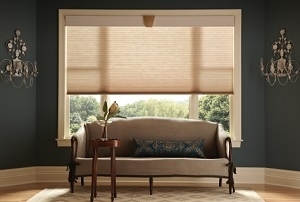 Whether or not you've looked around for cellular shades in Charlotte or nearby, what you really need before the window covering selection truly begins, is which local professional you want to work with in order to accomplish a satisfactory outcome. Savvy homeowners know that Sweet Shutters and Shades is the name to entrust, when it comes to your customized window dressings. With over 20 years of industry-related expertise backing us up, we have the ability to ensure that you love the final results that you get. Too many homeowners think that they have to choose between quality service, products or affordable pricing. By working with our Charlotte window blind company, you get all of the above. Plus, we offer a free in-home consultation that we can schedule any day of the week, morning, noon or night. The best way to decide if cellular shades are right for you would be to see samples on your windows, in your very own home. The unique design of honeycomb shades is what creates the beneficial insulating results. From the side, these shades look like a single line from a honeycomb, hence the name. These pockets trap air which is what creates the insulating capabilities. What you get is a gentle look, ideal for softening any room. Many homeowners use this to create a softness in rooms that have many sharp lines and angles. The amount of light control and privacy that you get depends largely on the material that you choose for honeycomb/cellular shades in Charlotte. The more sheer the fabric, obviously, the more light and less privacy you get. However, you can opt for thicker materials that will still offer some level of diffused light while safeguarding your privacy. By making the wise decision to team up with Sweet Shutters and Shades, you get the expert advice that you need, as well as exceptional quality materials. Our first step will be to help educate you more about honeycomb or cellular shades, so you can make an informed decision. 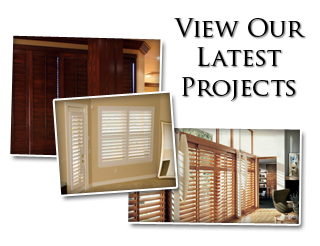 From there we will provide you with the quality products expertly installed for your perfect window treatments. 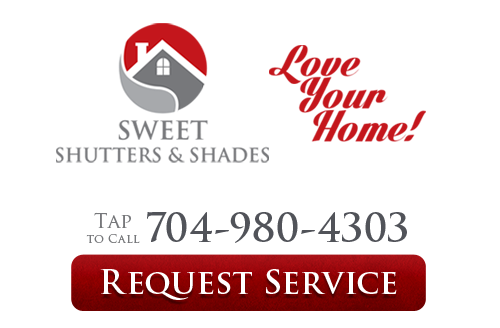 If you would like an estimate for custom honeycomb/cellular shades in Charlotte, NC or the surrounding areas, please call Sweet Shutters and Shades at 704-980-4303 or complete our online request form.